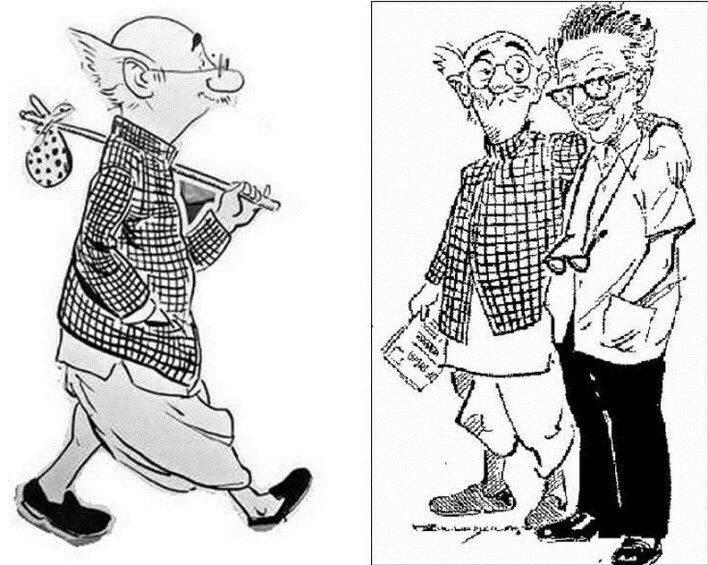 Even though R.K.Laxman is a humorist, illustrator and cartoonist, he is mainly known for his cartoon – the common man. He is regarded as a one of India’s greatest cartoonists of all time. R.K. Laxman, also known as Rasipuram Krishnaswamy Iyer Laxman, is originally from the city of Mysore on the 23rd of October in 1924. Laxman’s father was a school headmaster and he was also the youngest among his siblings. His brother R.K. Narayan became India’s well known novelist and a literary icon. Even before Laxman could learn to read and write, he used to draw all over his house. His primary influence for his interest in drawing was one of his teachers who praised his sketch of a peepal leaf and another was Sir David Low, the world famous British cartoonist, whose cartoons would appear in The Hindu. After his success in the field, he went on to write his autobiography which was titled ‘The Tunnel of Time’. Laxman finished his high school and applied at the JJ School of Arts in Bombay. The dean of the college refused him an admission citing the reason that his paintings lacked depth of talent. He graduated from the University of Mysore with a Bachelor of Arts degree. Laxman sketched for magazines and newspapers like Blitz and Swarajya. He also sketched political cartoons for the newspaper Swatantra and a magazine called Koravanji, apart from other regional newspapers. His first job as a cartoonist was at the Free Press Journal. Laxman then joined the Times of India where he worked for fifty years. His cartoon, The Common Man, became very popular. This character was used as a tool to describe the agony and the daily events of the common man. He sketched a mascot known as Gattu for Asian Paints Group. 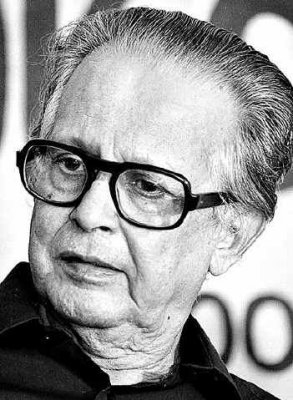 Laxman was acknowledged for his exemplifications in many books, especially for the story of Malgudi Days which was penned by his brother, R.K.Narayan. He has also tried his hand at writing novels. To honor Laxman, the Symbiosis International University introduced a chair, The R.K. Laxman Chair for studies and research in the field of media. In his lifetime, Mr.Laxman has received many awards and they include the Padma Bhushan and Padma Vibushan given by the Government of India and the Lifetime Achievement Award for Journalism in 2008. In 2003, Laxman suffered from a stroke which paralyzed the left portion of his , and though he managed to recover after a point of time, he again suffered from multiple strokes in 2010. Although his health problems might have curbed his professional journey, he remains an icon for India’s many young artists and cartoonists and he’ll forever be remembered for generations to come.